Seismology | The new ECS-reps team of the Seismology Division! EGU Blogs » Divisions » Seismology » The new ECS-reps team of the Seismology Division! The new ECS-reps team of the Seismology Division! At the EGU General Assembly 2018, a new team of Seismology Early Career Scientist representatives was introduced and installed. With more than half of the EGU membership consisting of Early Career Scientists, the team represent an important part of the community and want to be approachable for all. They will be responsible for the Seismology blog, organize the yearly short course “Seismology for non-seismologists” at the General Assembly, and organize outreach and career events. Next to that, they plan to get in touch with industry (where do those seismologists end up who do not continue in academia? ), and integrate the short course with similar courses organized by the Geodynamics and Tectonics division. Hopefully they will update you on this here in the next months! You can reach the team on ecs-sm@egu.eu, and for all those who didn’t make it to the meeting (including some of the new team!) we here give a brief introduction of the new team. 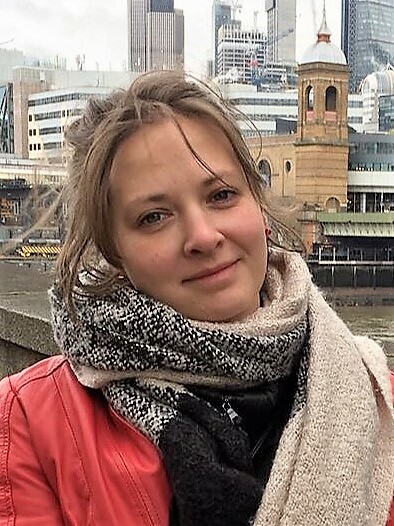 Nienke is a postdoctoral research associate at the University of Cambridge and works on seismic waveform tomography, with a specific interest in developing methods to image density. She enjoys reading a good book, hiking, cycling, and cooking. As ECS rep, she will mostly be involved with the EGU blog and the EGU short course “Seismology for non-seismologists”, which she’s already helped organise for the past couple of years. Nienke is the EGU point of contact for the ECS rep team. You can reach her at nienke.blom[at]esc.cam.ac.uk. 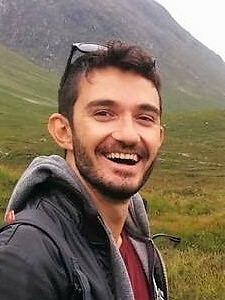 Walid is a post-doctoral research fellow at Macquarie University and works on multi-observable probabilistic tomography for different targets (mining, seismic hazard) in the Macquarie’s Geophysics and Geodynamic group. 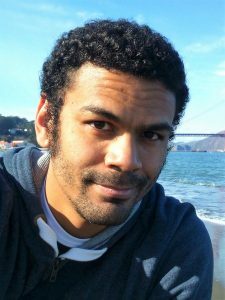 In parallel of his work, Walid practices judo, long distance running and organises every year local events for the festival Pint of Science. 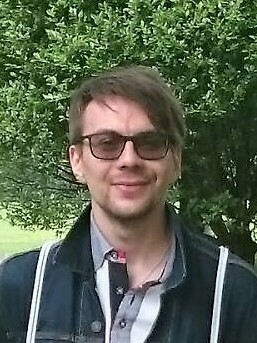 As ECS rep, he will work on the bridge between academic and industry field and also on short courses for non-seismologists with the team. You can reach him at walid.benmansour[at]mq.edu.au. Lucile is currently a visiting researcher at the Earthquake Research Institute in Tokyo, Japan. 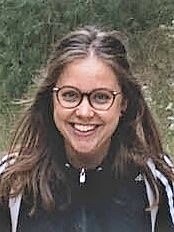 Starting July 2018, she will be a post-doctoral researcher at the Ecole Normale Supérieure (ENS) in Paris, France. 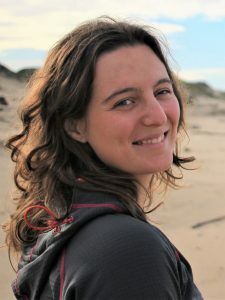 Her work aims at improving the description and understanding of the physical processes that underlie the earthquake cycle, through a combination of geodetic/seismological data analysis and numerical modeling of the earthquake rupture. 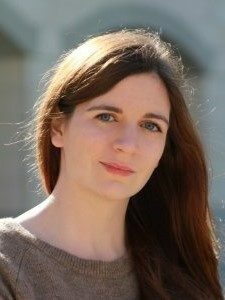 She is originally from Versailles, France, and after an initial training in Paris, went to Stanford University for her PhD. With Eric, she’ll be in charge of the Twitter and Facebook accounts of the Seismology Division. In her spare time, she enjoys reading, cooking, working out at the gym, and discovering new craft beers. You can reach her on Twitter at @seismolucy. 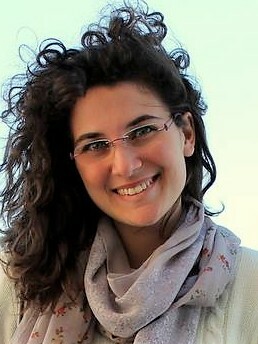 Laura is a post-doctoral fellow at King Abdullah University of Science and Technology. Her scientific interests lie in the field of the passive-source seismic imaging across scales. She is enthusiastic to be an ECS-rep to give her contribution to the SM Division especially to promote gender equality in Seismology, increase the number of ECSs actively involved in the Division’s initiatives and improve the GA experience for young seismologists.